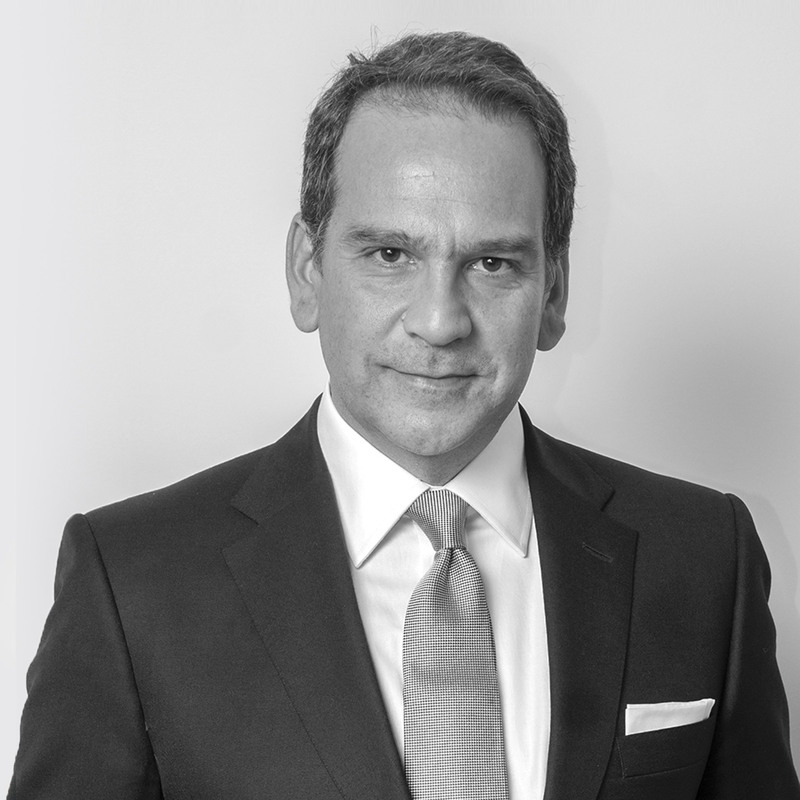 Formerly the head of the Paris arbitration team of a leading international firm and of that firm’s public international law group, Georgios has a broad practice covering inter-state, investment, and commercial disputes. He has represented States, international organizations, and private parties in more than 70 disputes, including the largest maritime delimitation case to date in the International Court of Justice (Peru v Chile), the ground-breaking “Black Economic Empowerment” case before ICSID (Foresti and ors v South Africa), and some of the most critical cases in the European energy industry in the past decade. He is an Avocat (France) and an Advocate of the Supreme Court (Greece), and registered with the Law Society of England & Wales. Georgios has published extensively on international law and international arbitration, including the well-known monograph Procedural Law in International Arbitration, and he is the co-author, with Jan Paulsson, of UNCITRAL Arbitration. Georgios represents a Member State at UNCITRAL since 2007; is a visiting professor at the University of Fribourg in Switzerland; and the current rapporteur of the International Law Association International Arbitration Committee. He holds graduate degrees, including a doctorate, from Oxford, as well as degrees from Strasbourg and Athens. His working languages are English, French, and Greek.